I know I said spring flew by, yet here we are in October already and summer has come and gone. 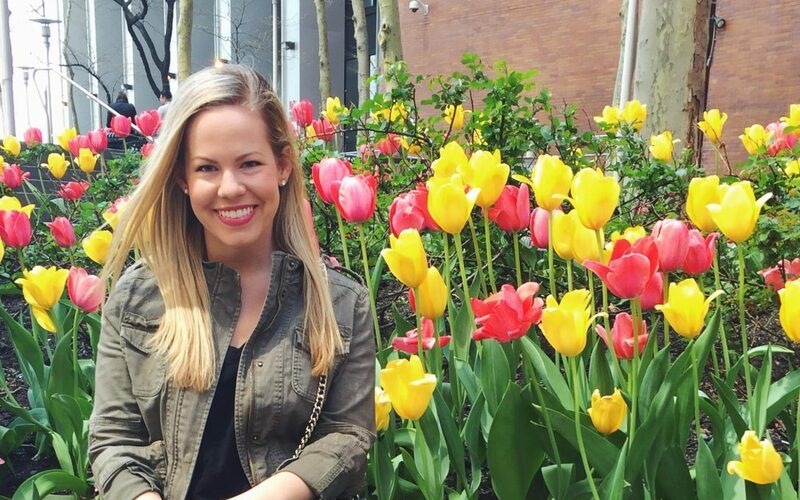 Before my trip to Europe, I tackled my summer bucket list as best I could while still saving up to indulge abroad. 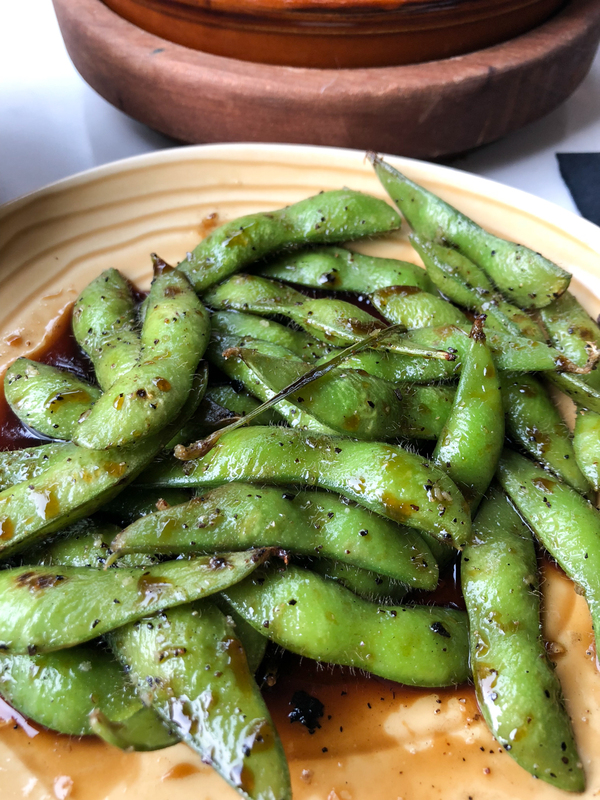 I discovered some amazing dishes at local restaurants that I’m eager to return to this fall. 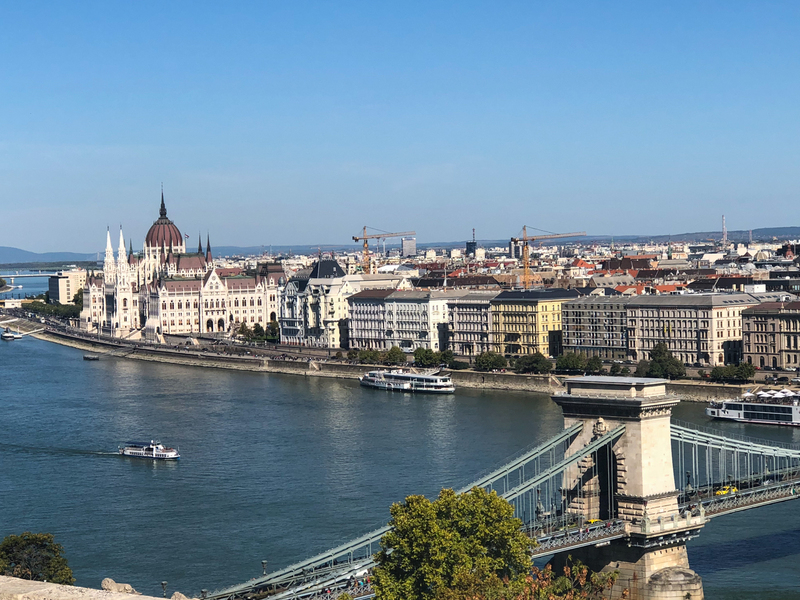 I enjoy keeping bucket lists as a personal guide to exploring new places when I feel like trying something different, whether it’s a local restaurant or a travel destination. It holds me accountable instead of falling into what’s reliable and familiar. What places are at the top of your bucket list? 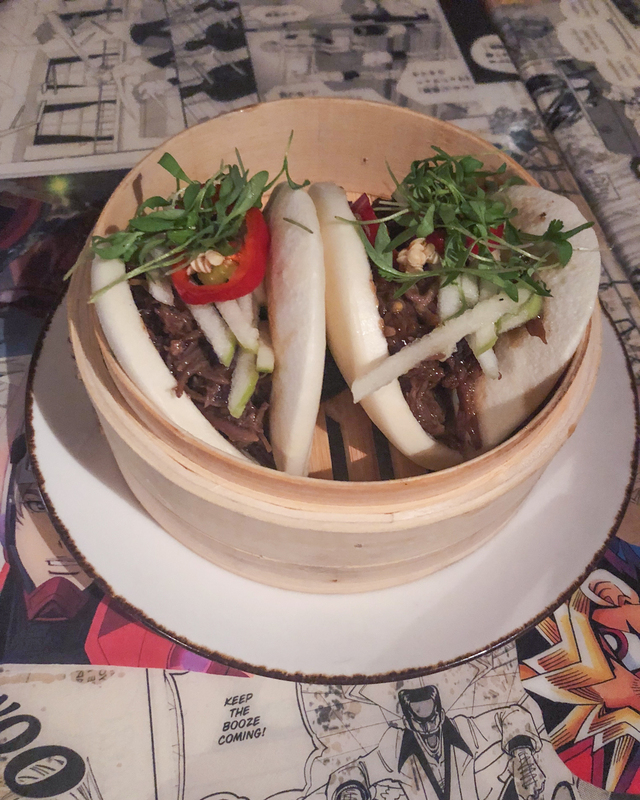 Kapow Noodle Bar in West Palm Beach – High on my bucket list was this contemporary Asian restaurant on Clematis, the main street in downtown West Palm Beach. 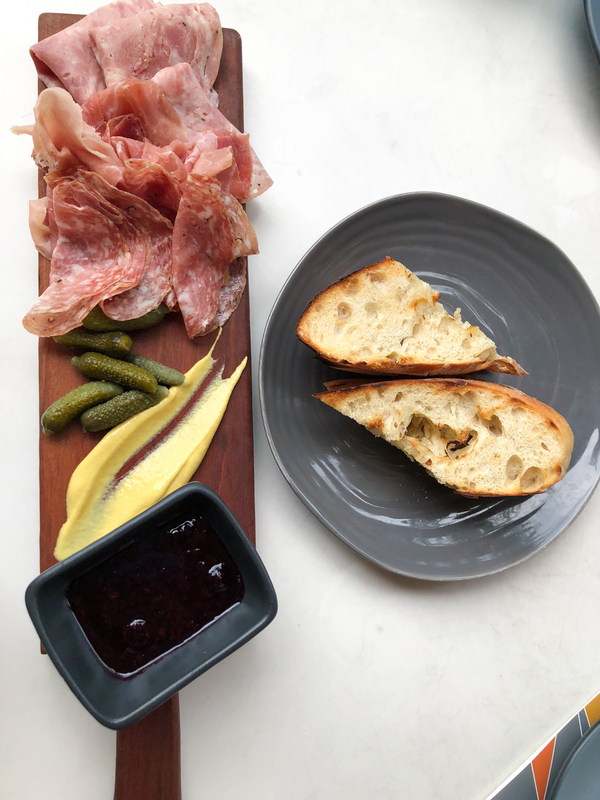 They have a great happy hour that includes small plates, wine, beer, and well drinks. Unfortunately none of their specialty cocktails are included in the happy hour, but I ordered a couple anyway. The Lychee Martini with Sipsmith Gin, St. Elder, Lychee and Lemon was very light, crisp and easy-to-drink. I also ordered a G&T, which was made with Hendricks (my favorite), Dugan & Dame Classic Tonic, Cucumber, Rose and Black Pepper. I was pleasantly surprised by the large glass (ha) and how the pepper added flavor but not spice. Pepper can easily be overdone. On the happy hour menu, we ordered the Salmon Tartare Gyoza Tacos (messy but tasty), Crispy Mushroom Bao Bun (least favorite, a lot of mayo), Mongolian Short Rib Bao Bun (favorite dish), Char Sui Pork Belly Bao Bun (spicy), Prawn Dumplings, Szechuan Pork Potstickers, and Crispy Spicy Beef Wontons. From the regular menu, we got an order of the BBQ Duck and Ginger Fried Rice. It was a very large portion for the price, and needless to say, it was way too much food for 3 people. 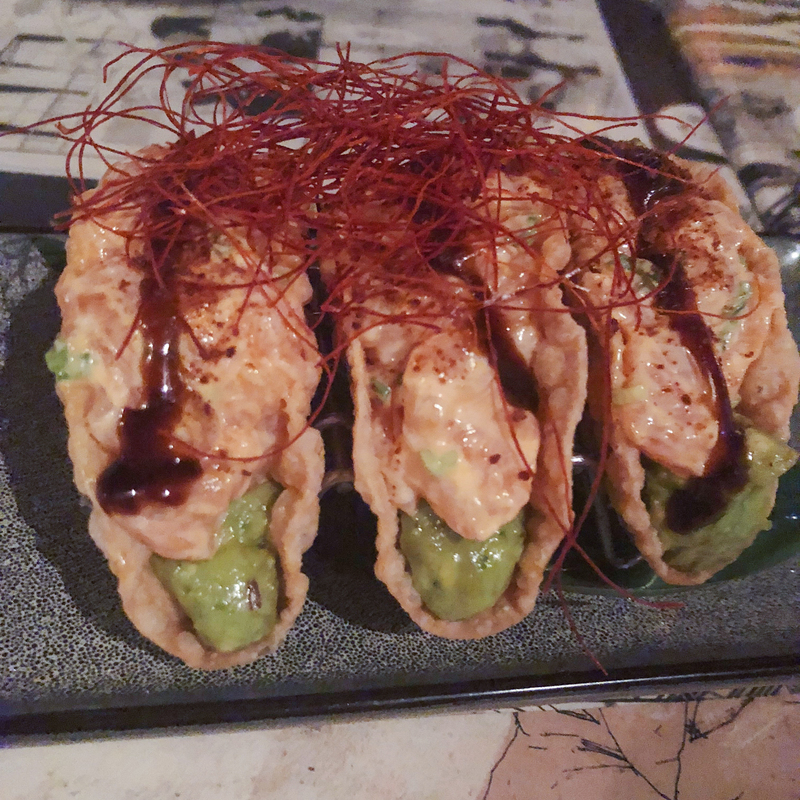 Overall, I was impressed by the interiors, atmosphere, cocktails, food, and fast service. What more could you ask for? 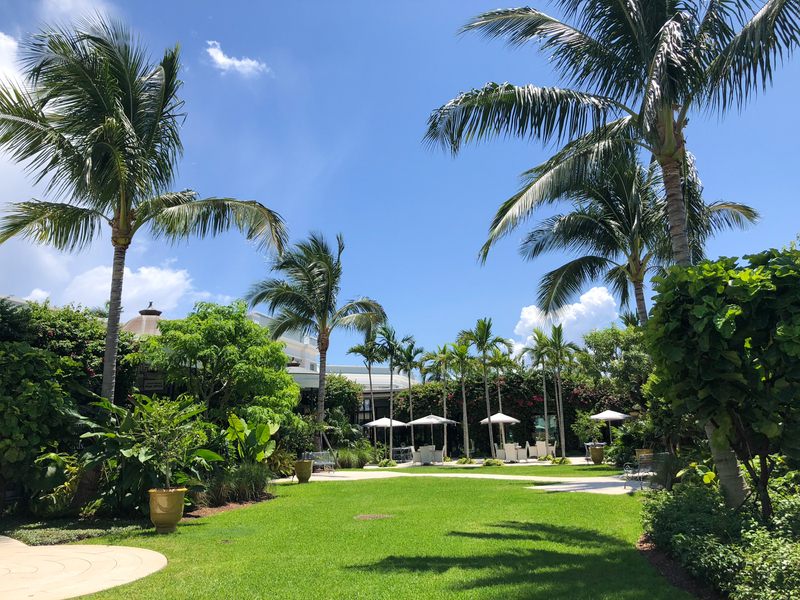 Salute Market in Palm Beach Gardens – Located within PGA Commons, I first learned about this restaurant when I went to dinner at La Masseria next door. I arrived early and decided to go for a drink while waiting for the rest of our group. I love their Detox Water, which is possibly the “healthiest” alcoholic drink you could ever order, yet it doesn’t taste strong or boring at all. I returned to try the food, and ordered the Chorizo with Cheddar Popcorn Sauce (which looks like sliced little hot dogs with filo around), BBQ chicken naan bread, Goat Cheese Stuffed Dates and Warm Artichokes. My favorite dish was the dates! Worth noting is their rewards program, which is rare to find at restaurants that aren’t a chain. It’s very simple to sign up – all you do is provide your phone number. As a part of the rewards program, they will text you information about weekly wine events, specials, and more. Both times I visited, I had the same fantastic server/bartender. I appreciate when servers are knowledgable, passionate but not pushy. He was the definition of this! 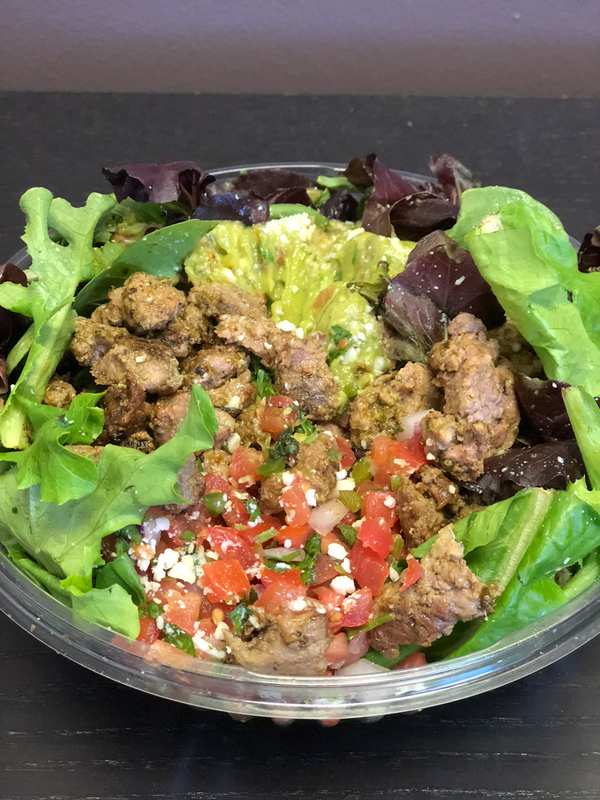 Coyo Taco in Palm Beach – I was in Palm Beach for work around lunch time and decided to pick up their Salad Bowl with organic greens, guacamole, pumpkin seeds, queso fresco, chipotle, and pico. The customization available is adding the protein, but I’m sure if there’s something you didn’t want you could omit it. I got the carne asada, but also tried the al pastor from my co-workers bowl. I found both to be a little spicy, but I’m admittedly sensitive to the heat. Overall, I thought the space was really nice (of course, it’s Palm Beach) but a little awkward to wait in line. There’s no obvious space for a line, so you’re inevitably right next to a table or in the way of service. I was glad I was taking my order to go. The flavors were well developed but it was pretty expensive at $13-$14 each for something I could’ve made at home. I may not return to this one, but if I do, I’ll get tacos instead of a salad. Chroma Kitchen & Bar in Lake Nona – It was recommended to me numerous times to try out Chroma and/or Canvas in Lake Nona. 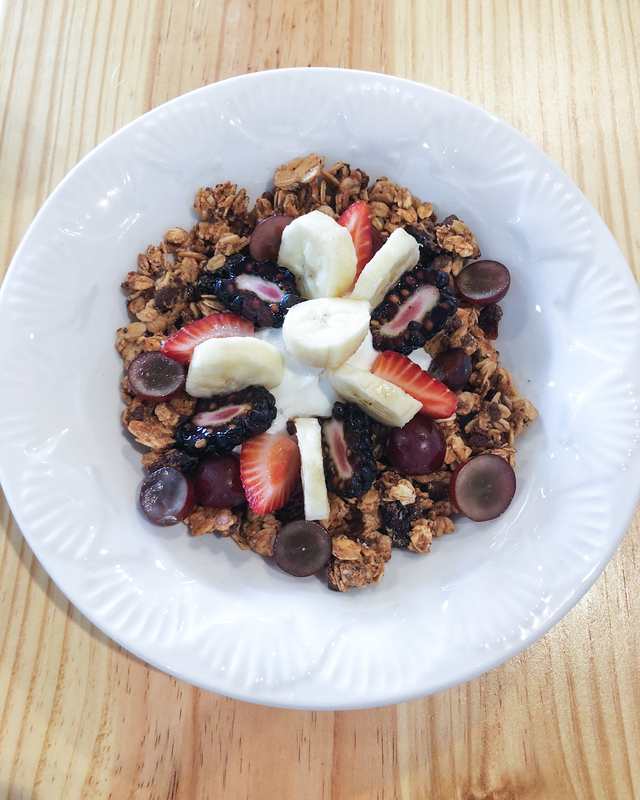 I chose to eat at Chroma because I was more interested in their menu, but the atmosphere on the lake and the market at Canvas were really nice! 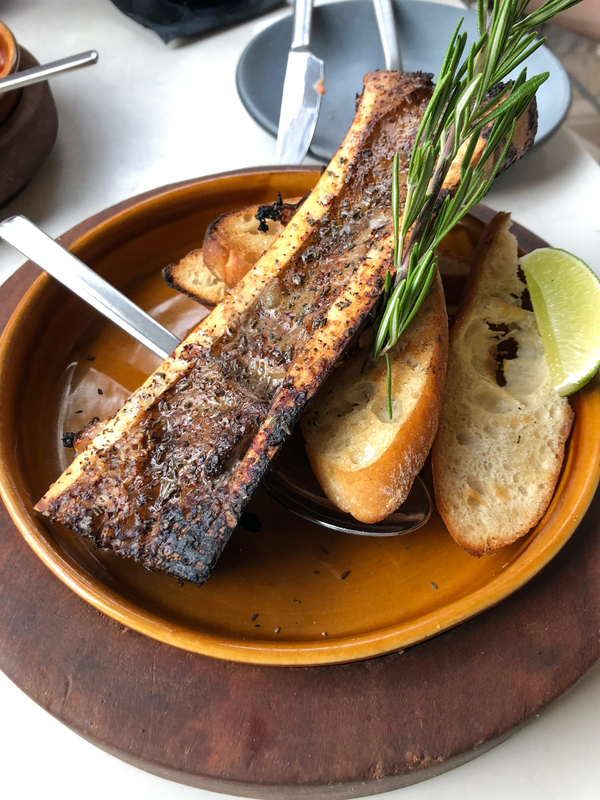 For dinner at Chroma, we ordered the Guava & Goat Cheese Flatbread, Charcuterie Board, Bone Marrow, Grilled NY Strip, Lamb Ribs, Edamame and Patatas Brava. All the food was tasty, but my favorites were the flatbread and lamb ribs. I also ordered a glass of sangria to drink, but would skip it next time. I couldn’t believe how busy the bar was the entire time we were there – definitely a locals/after work spot. We decided to sit outside on their covered patio and I was so glad we did because the inside got noisy very easily. No one likes having to scream to their table mates and lose their voice by the end of the night! The atmosphere outside was also very pleasant, as it’s located within an up-and-coming development/square, ideal for people watching. Ivanhoe Park Brewing Co. in Mills 50 – Shortly after they opened, I went for a beer to check it out. At the time, the parking and the indoor seating were very minimal/difficult, so I didn’t stay for more than one beer. I have heard it has since improved, so I plan to return for another try. The majority of their beers when I visited were not their own, but they had a decent variety. The space has a lot of potential! They also had a food truck outside, with some outdoor seating too. I’ll keep you posted how this works out next time, but unfortunately I don’t have much to report from my brief visit. Fiddler’s Green in Winter Park – Before dining at Ravenous Pig, we went to the bar at Fiddler’s Green for a drink. They have a great happy hour and draft beer list to choose from in a truly authentic Irish pub atmosphere – the music, the staff, the decor… I hope to go back soon to try their food. Scotch eggs, Shepherd’s Pie…oh my! It’s definitely somewhere I could stay and hang out for a while. There’s something special about the charm in a good ‘ol Irish pub. 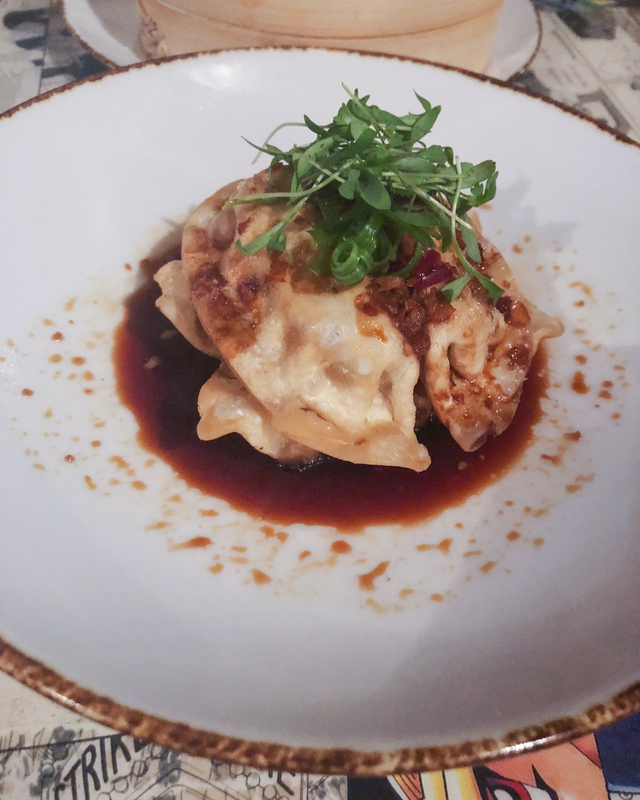 The Ravenous Pig in Winter Park – I have been to Ravenous Pig once before a few years ago. I loved it then, so I honestly don’t know what took me so long to come back. 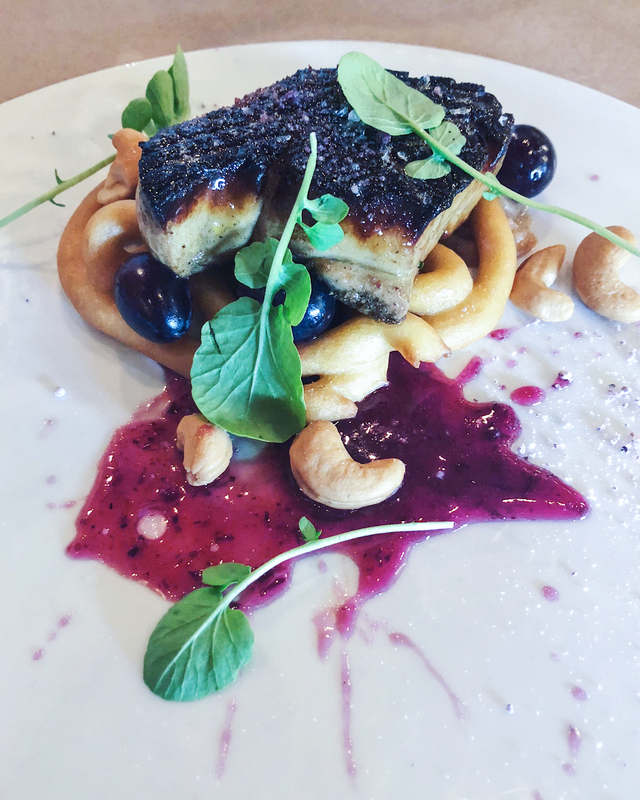 We went for dinner and started off with a bang – the Seared Foie Gras. It’s the most expensive starter on the menu at $22, but it was so worth it! It’s served with muscat grapes, cashew butter, funnel cake, sumac sugar. 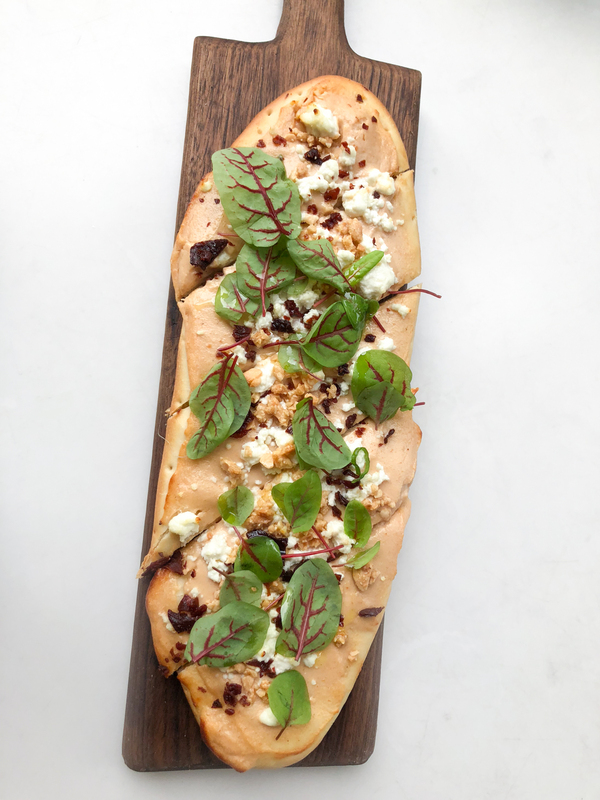 A very creative dish (which I always appreciate) and the perfect blend of sweet and savory. It was also a nice portion of foie gras, which I have often been disappointed by at other restaurants. 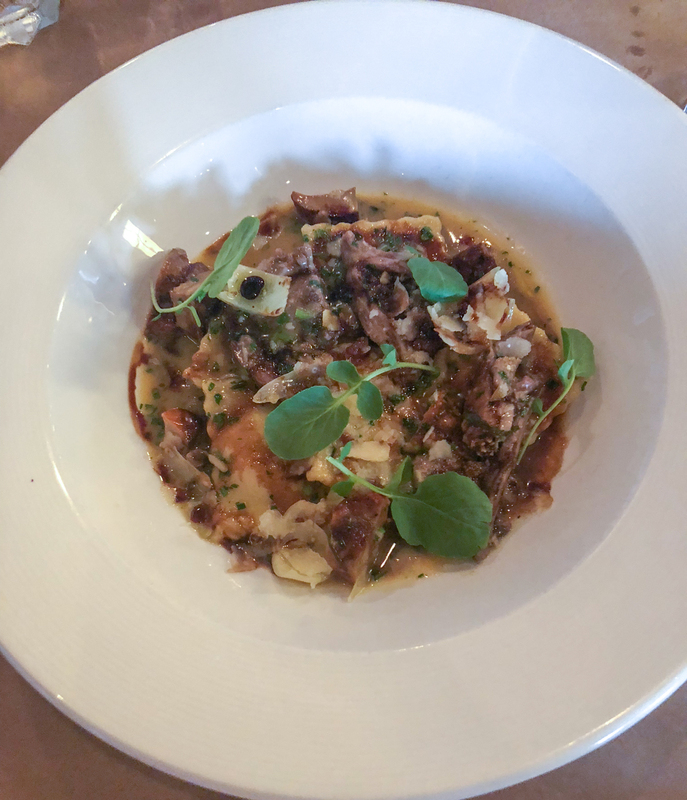 For my entree, I ordered the Ravioli with pine nut ricotta, braised lamb, lobster mushrooms, cippolini onion conserva, parmesan. The sauce was out of this world and really made the lamb shine. My boyfriend ordered the Tomato Tagliatelle with mussels, chorizo, fennel, billi bi, black garlic, smoked eggplant puree, which was also delicious. To be honest, we both agreed it tasted like pizza (in a good way)! When a meal is this good, I tend to give in to ordering a dessert. We got the Caramel Nut Tart, which was described to us as a fancy snickers (accurate), with a glass of wine. 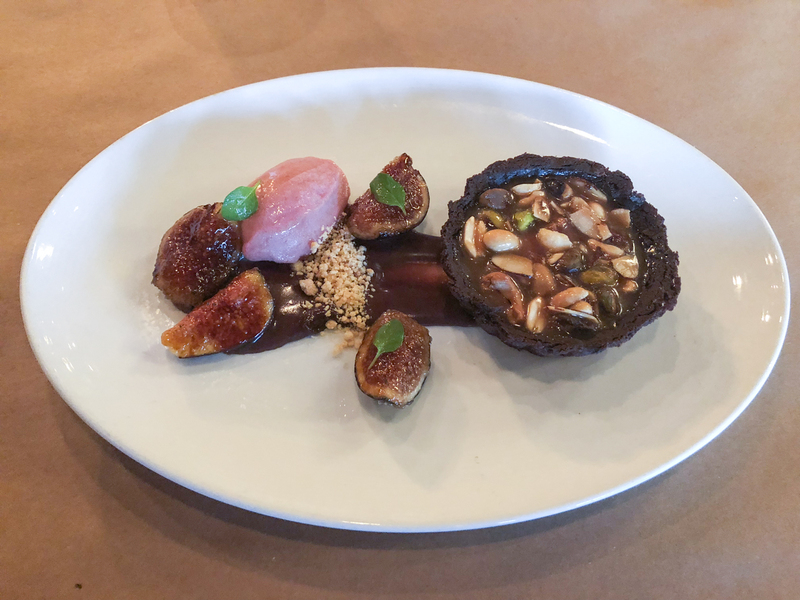 Technically, it was a dark chocolate tart filled with a nut medley and red wine-fig sorbet. While it was tasty (can’t go wrong with those ingredients), it wasn’t quite exciting enough for me to order it again. The rest of the meal however, I’d order over and over again. I hope everyone made the most of their summer and is looking forward to the holiday season as much as I am! 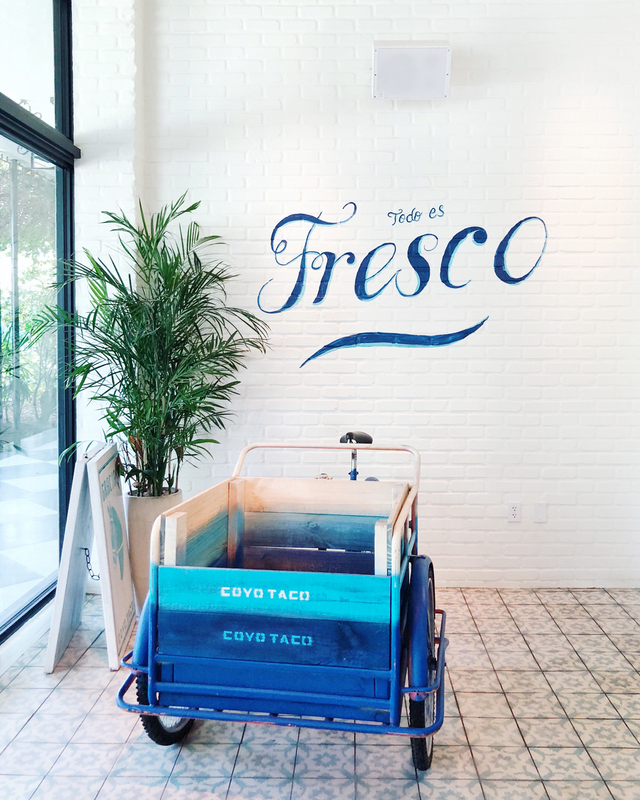 Where were your favorite new dining experiences this summer? Anywhere I should add to my fall bucket list? Comment below – I’d love to know!